cunio's vision is to make life easier and more comfortable for all stakeholders in the real estate industry. This means less effort, more fun working together and appreciation of all participants. Modern technology connects all stakeholders of a building and provides better communication, efficient processes and long-term improvement of a building's quality and value. 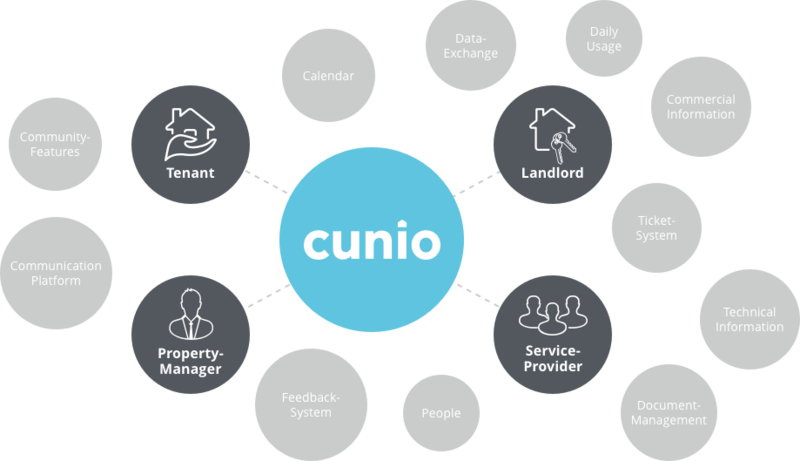 cunio connects tenants, landlords, service-provider and the property-management - all in one app. Less effort. More done. That's how easy real estate management can be. Direct contact to everyone around the house via an integrated messenger service and a virtual pinboard. More quality of living for tenants. 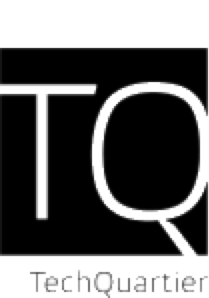 Quality and value increase for landlords. With cunio everyone benefits.